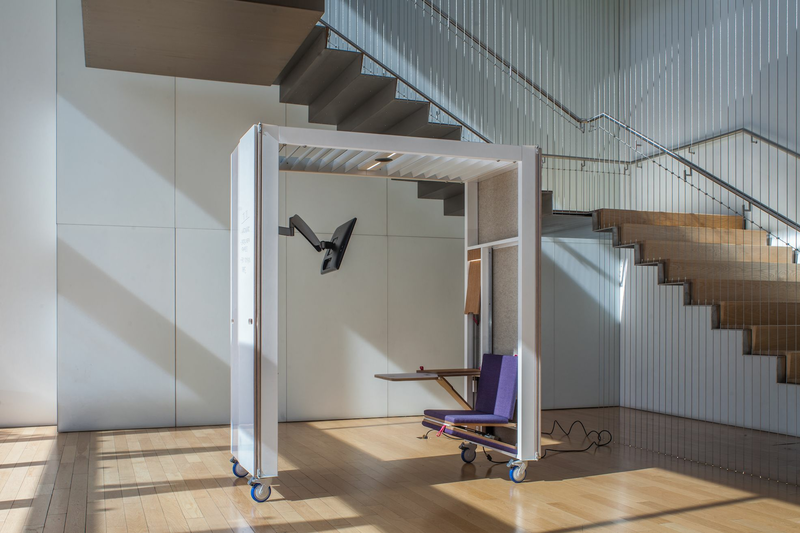 Furniture and more, made in Portland, will be on exhibit at ShowPDX. Party with the makers at the opening October 3. Space can be abstract or physical, cyberspace or visceral. 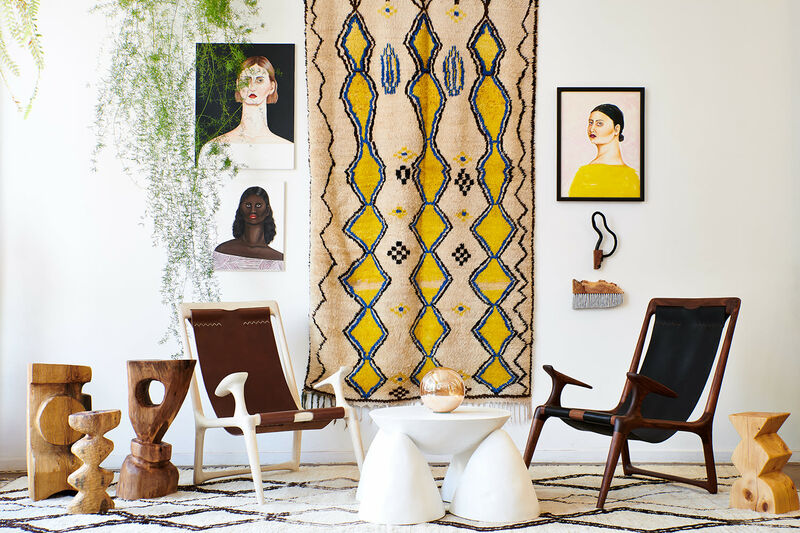 There’s space in a room for furniture (and maybe not enough for plants if it’s a tiny room? ), space in the marketplace for new products and services (you hope, if you’re starting a new business). Revolution Design House is not a literal house; it’s a new business hoping there’s a space in the marketplace for its plan to “team up with independent designers to get their unique, beautiful and functional objects to market.” Zoe Umholtz’s Bloomer “planters for hanging gardens” are its first products – designed to be a space-saving way to have an abundance of plants in a small space. 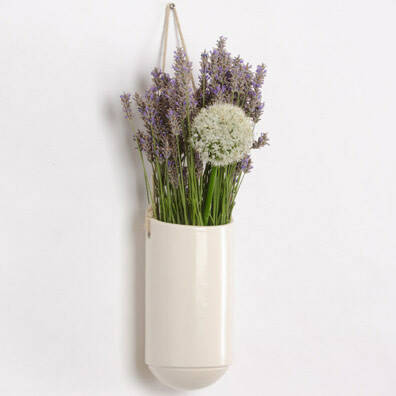 They launched the bloomers in June at the Dwell on Design festival in Los Angeles, and the hanging planters are now available at their online shop. But the two-year-old company will have its still-in-beta-stage Adirondack-inspired chair on display in the space of the exhibit at NW 12th and Northrup: opening night of ShowPDX 2012. 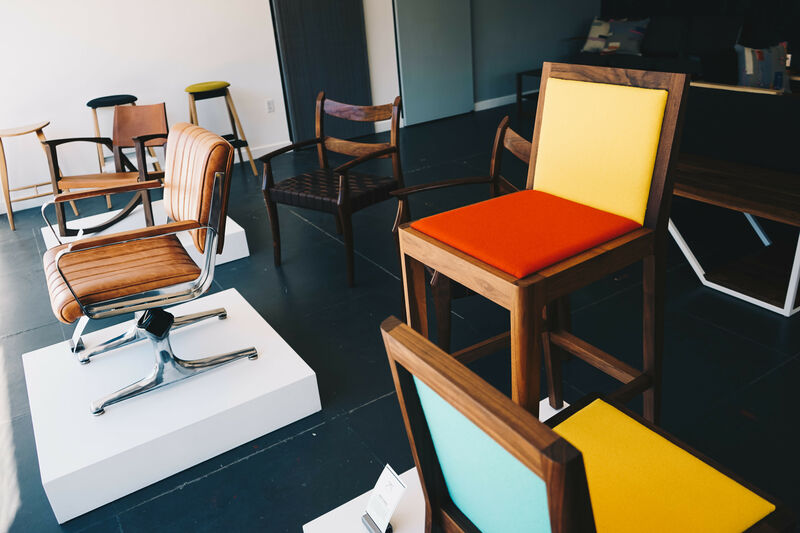 ShowPDX displays over 60 examples of local, Portland-made furniture design, and the opening night festivities will provide a space in which to mingle with designers/fabricators/makers of these works. 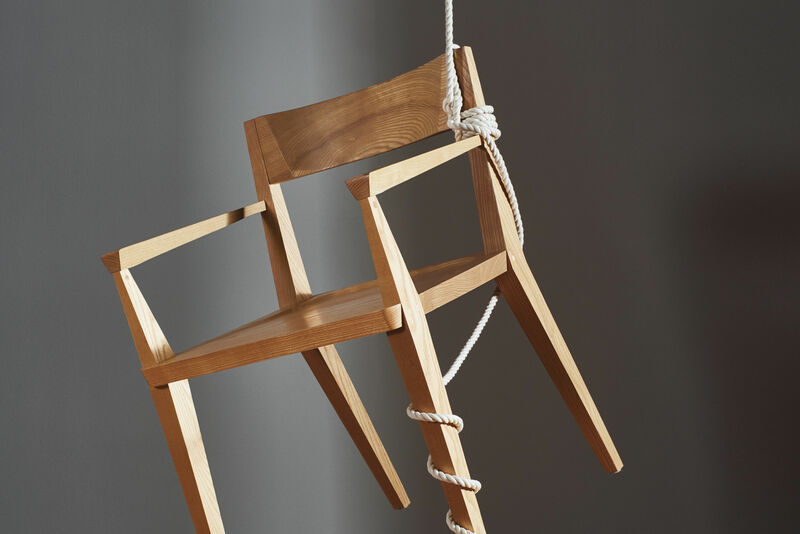 The young co-founders of Revolution Design House, Dylan Lynch and Joe Gibson, will be there, joined by just about everybody who’s anybody making furniture these days in Portland, well known or just starting out. The list of participants includes Phloem, Altura, von Tundra, Boys Fort with Salvage Works, Against the Grain, Quartertwenty, and StudioMoe to name a few. After the food, drink, and frolic of the opening night party, the show will be open free to the public from October 4th – 27th. Free and open to the public from Oct. 4th through 27th.